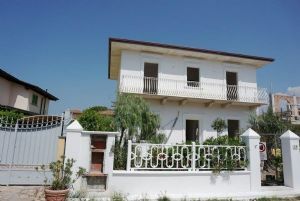 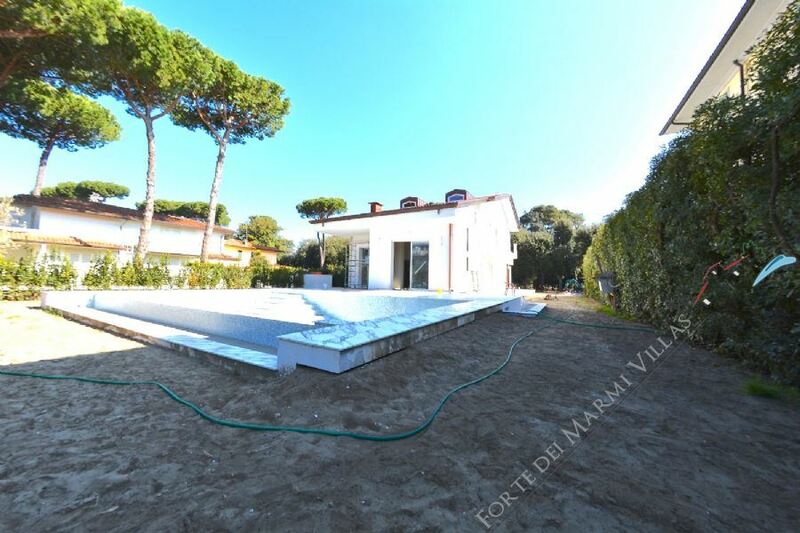 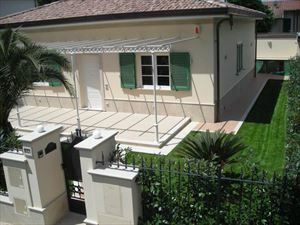 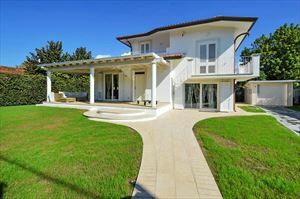 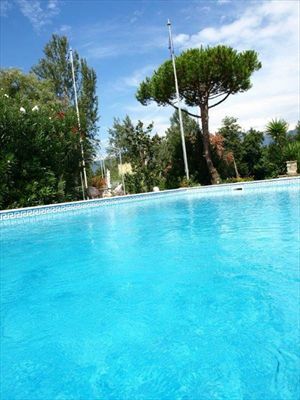 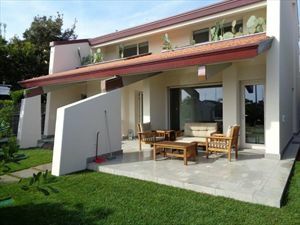 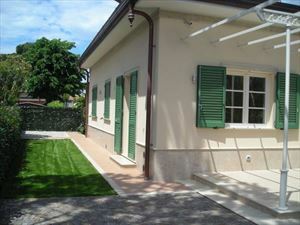 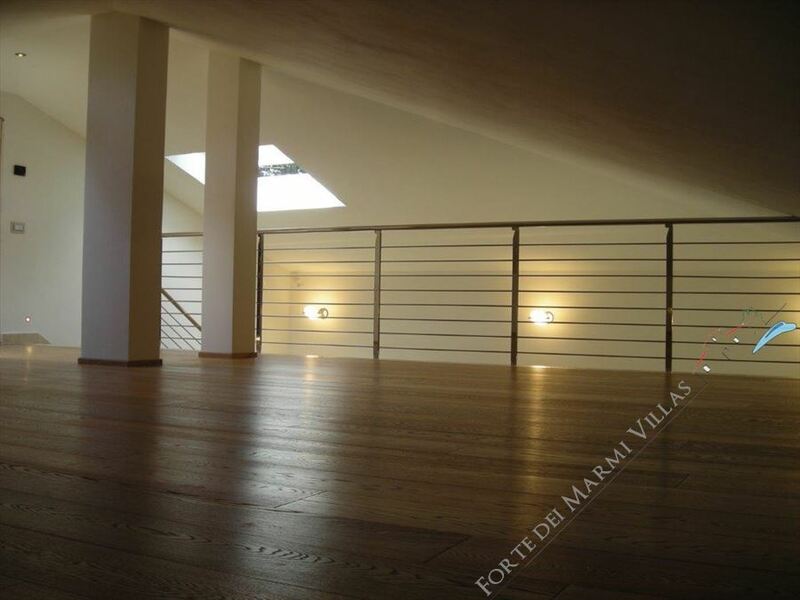 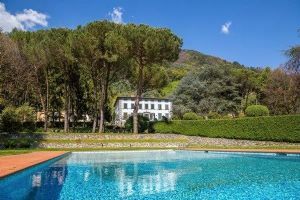 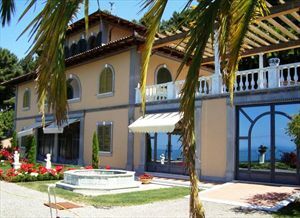 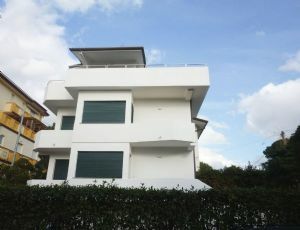 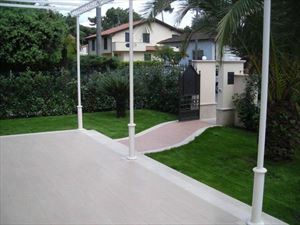 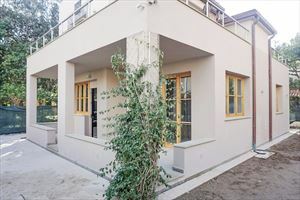 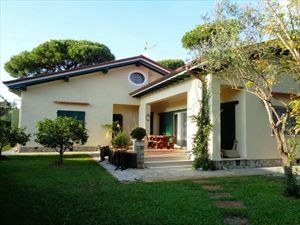 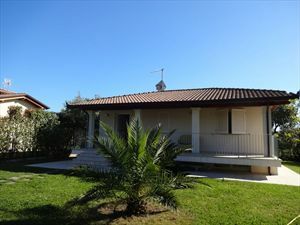 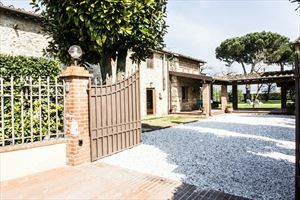 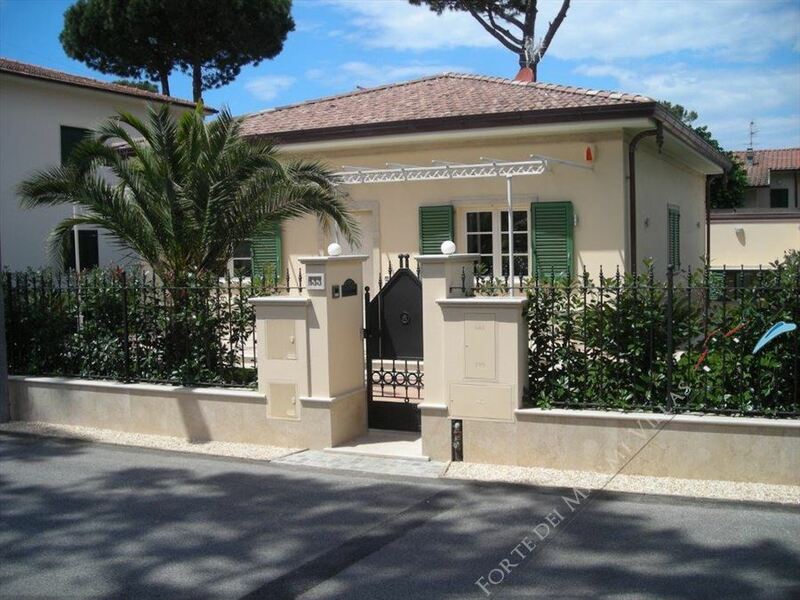 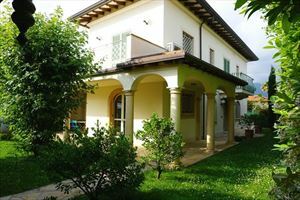 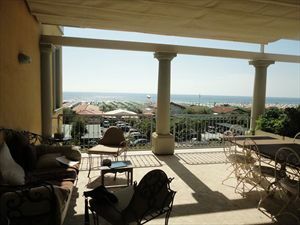 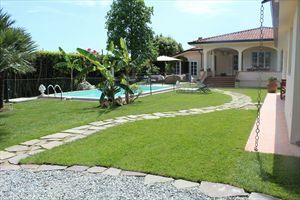 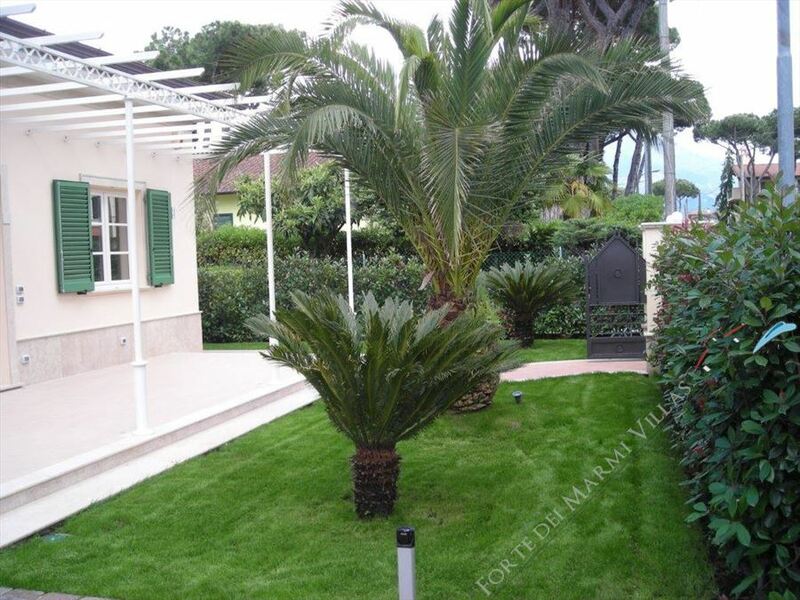 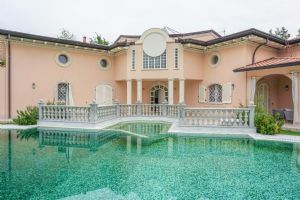 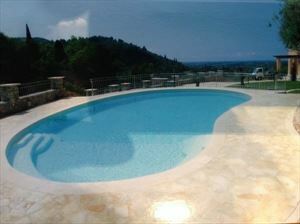 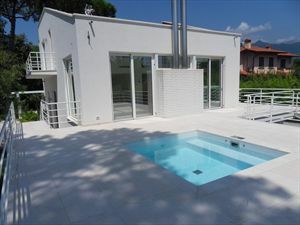 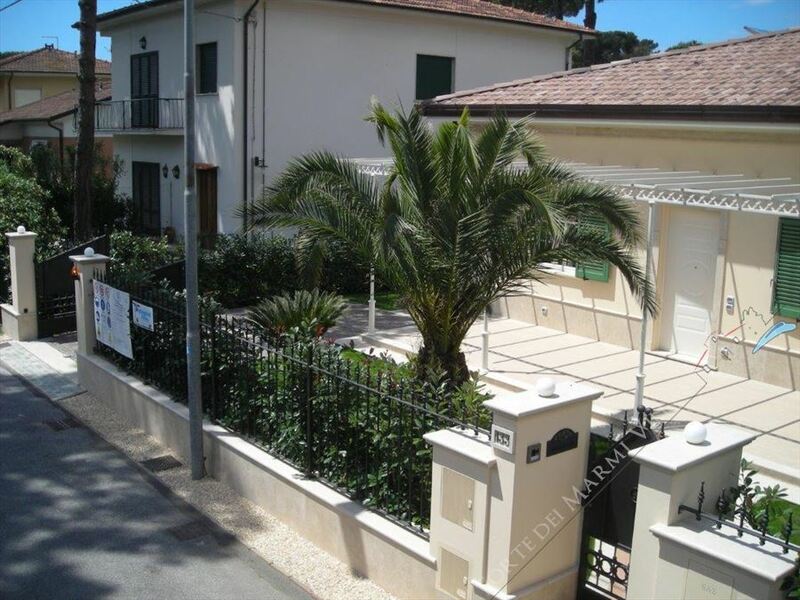 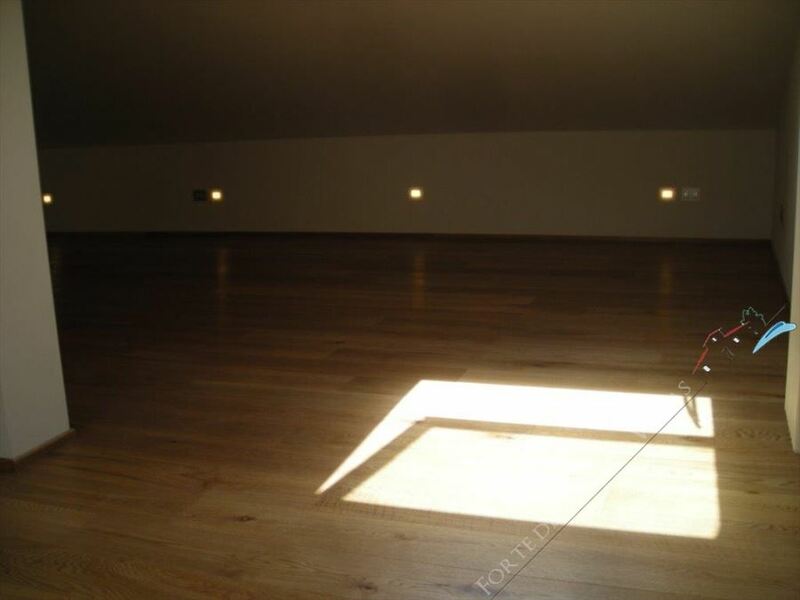 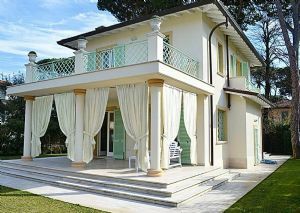 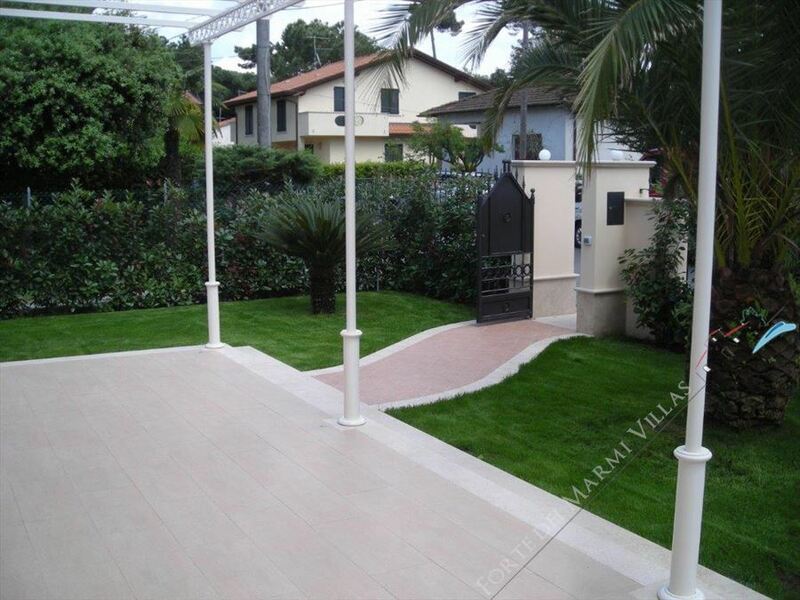 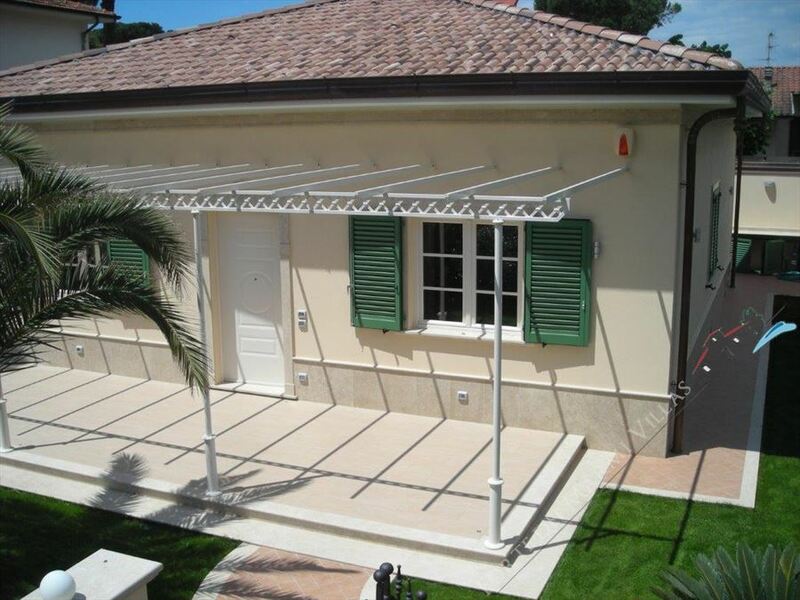 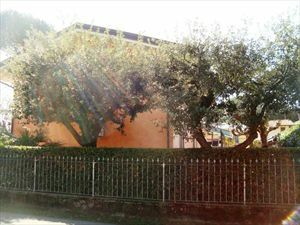 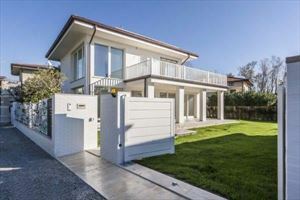 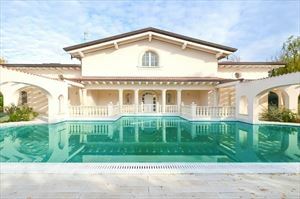 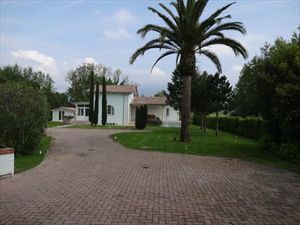 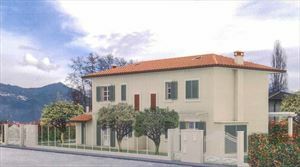 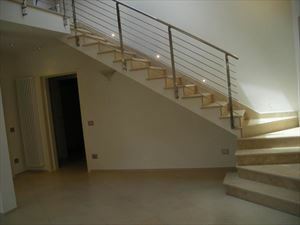 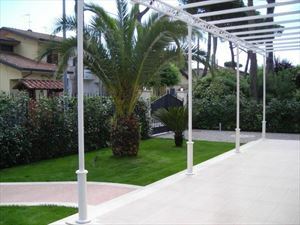 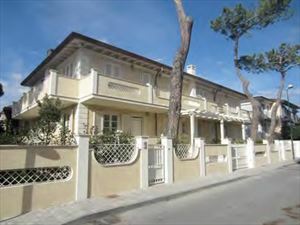 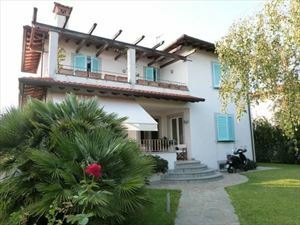 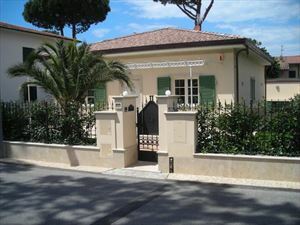 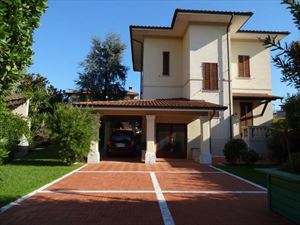 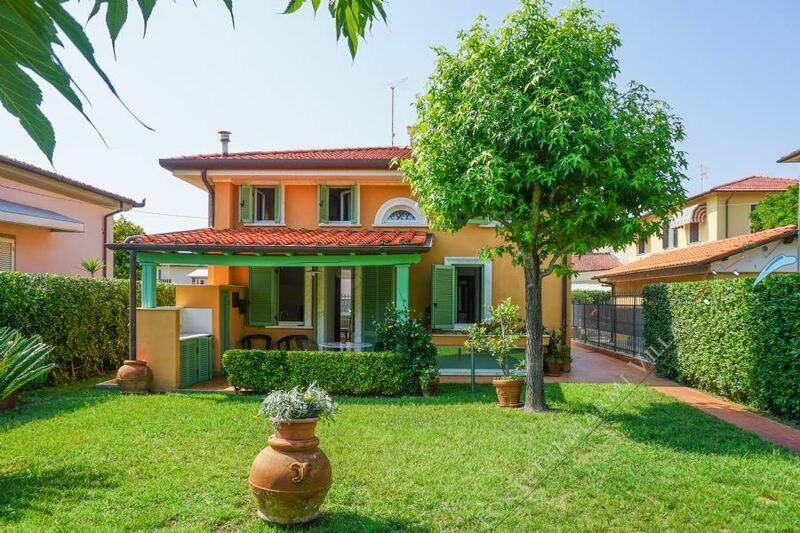 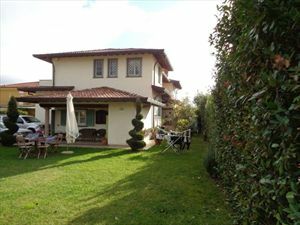 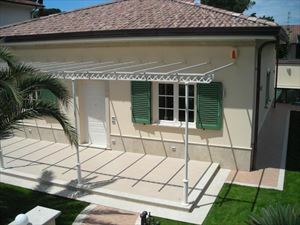 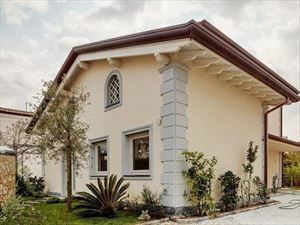 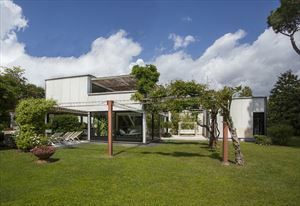 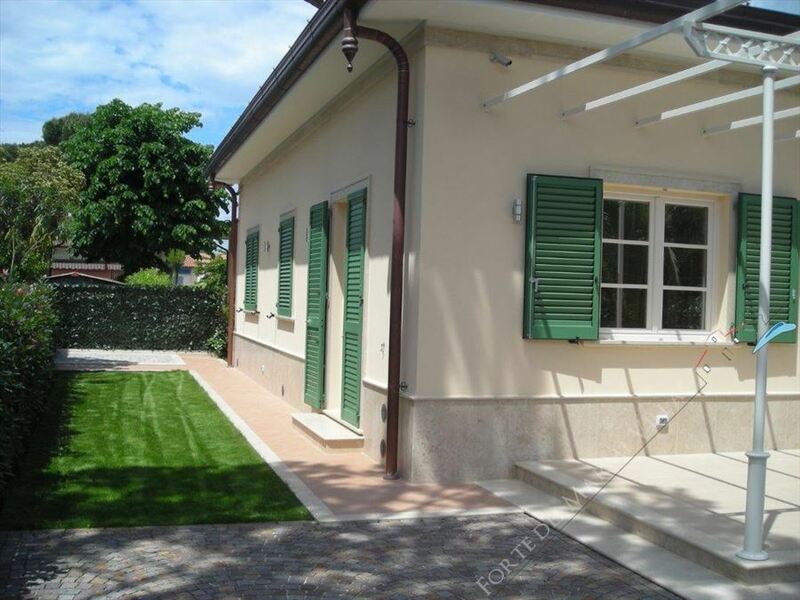 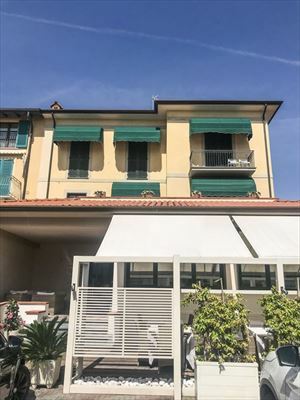 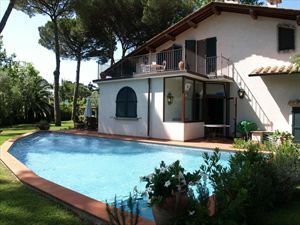 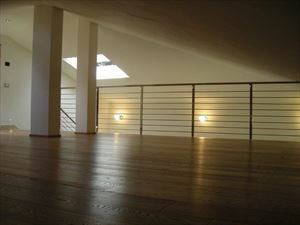 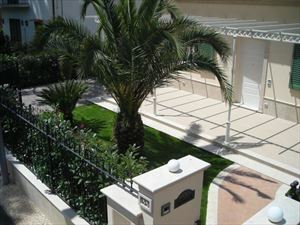 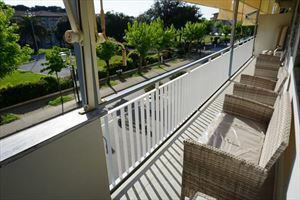 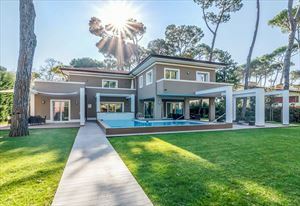 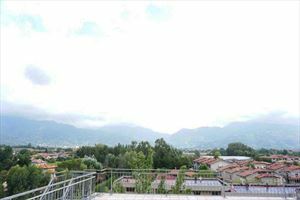 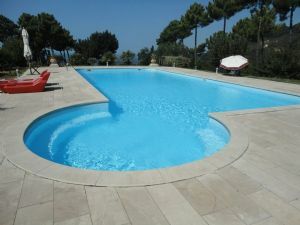 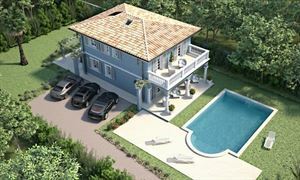 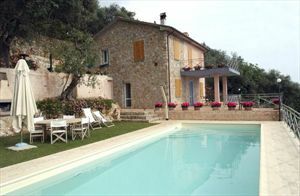 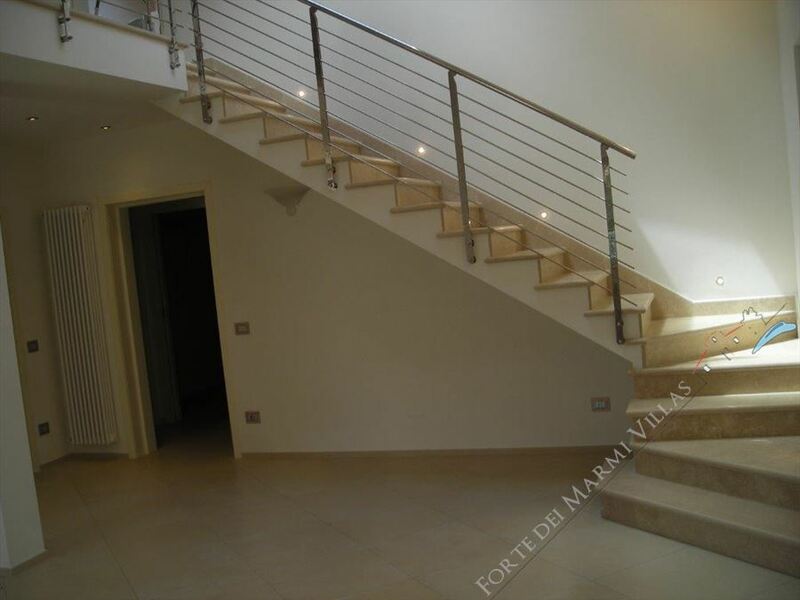 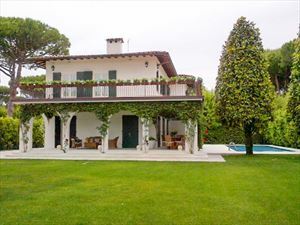 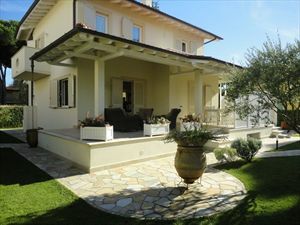 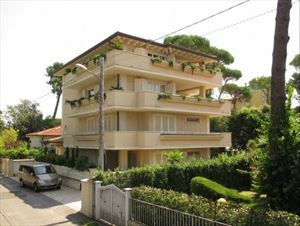 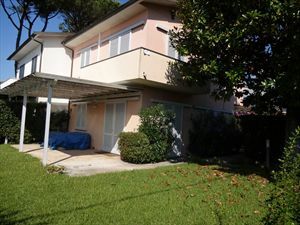 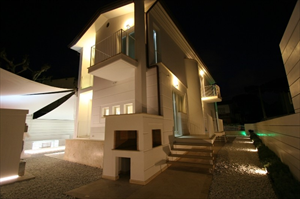 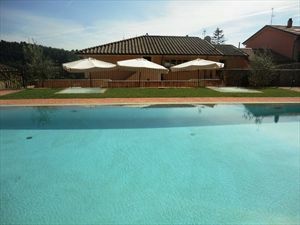 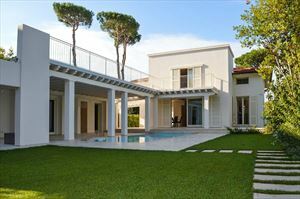 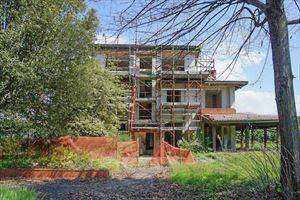 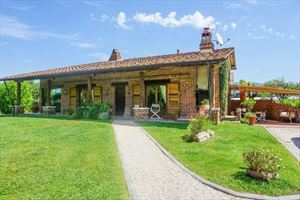 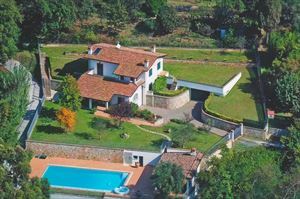 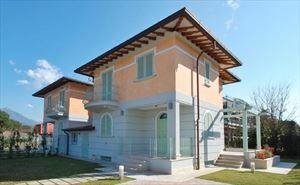 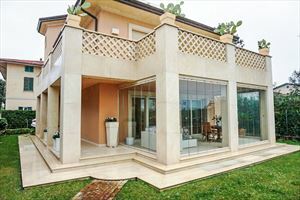 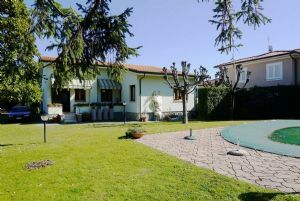 A brand new, modern three-level villa, built in 2015, located in Marina di Pietrasanta, at 1000 meters from the sea. 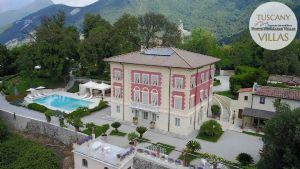 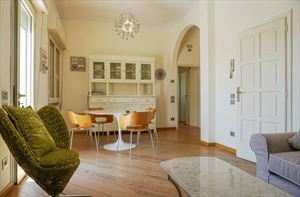 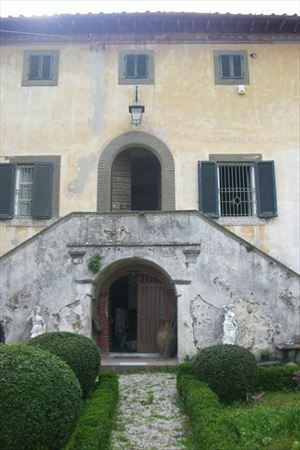 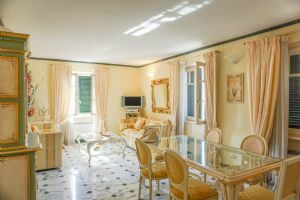 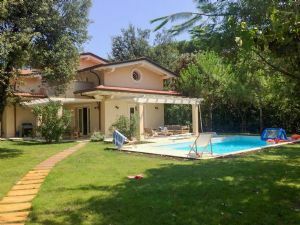 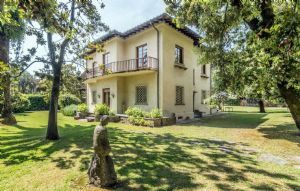 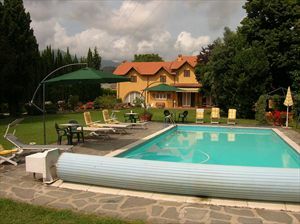 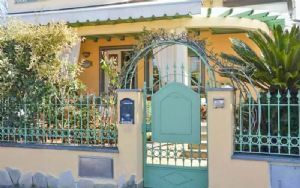 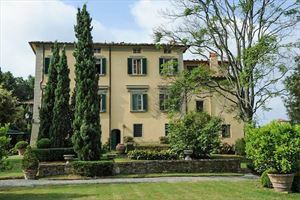 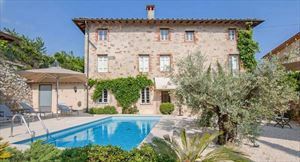 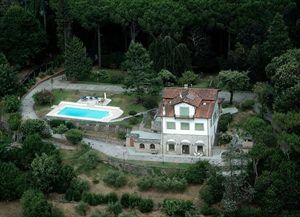 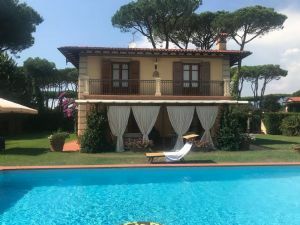 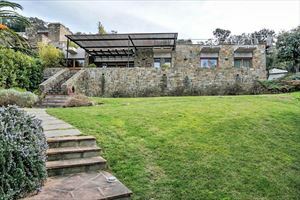 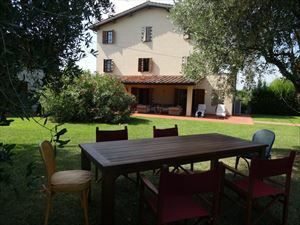 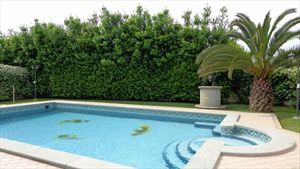 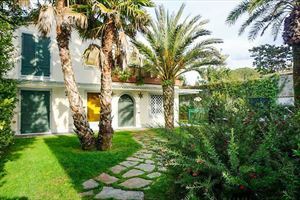 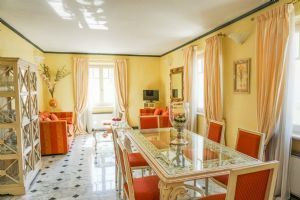 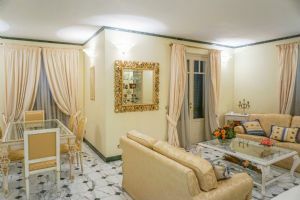 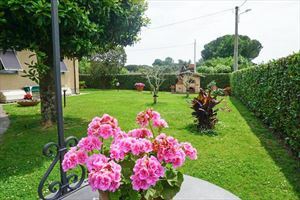 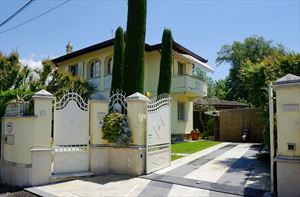 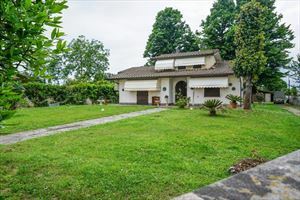 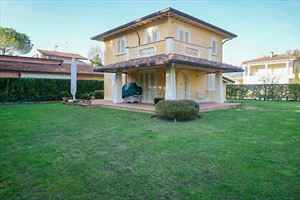 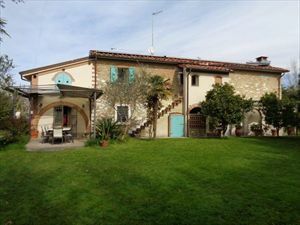 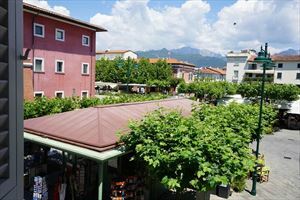 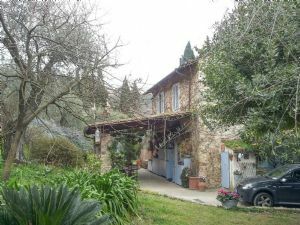 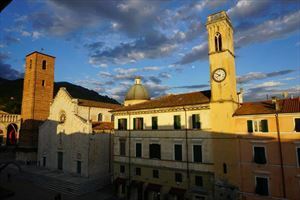 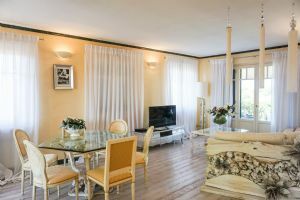 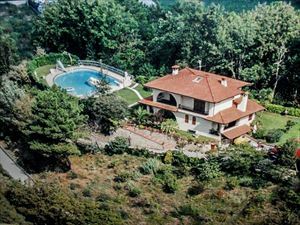 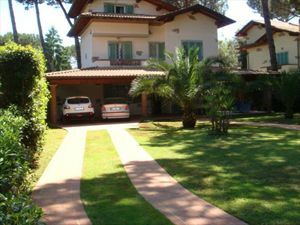 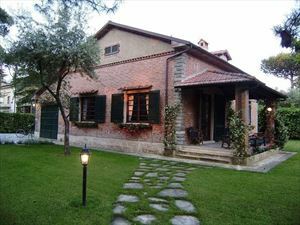 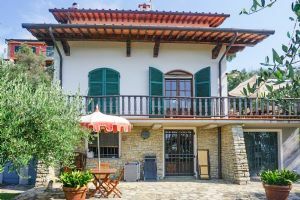 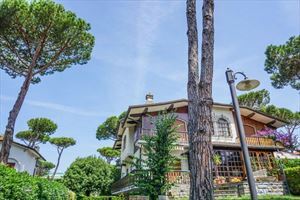 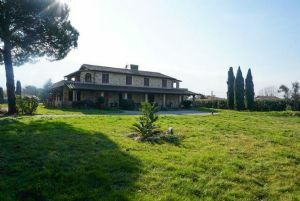 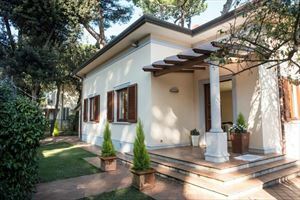 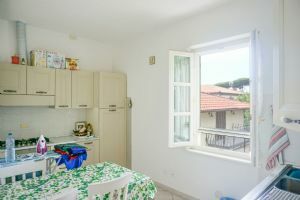 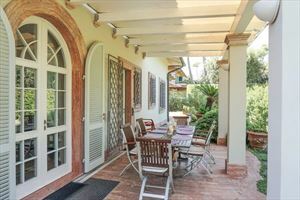 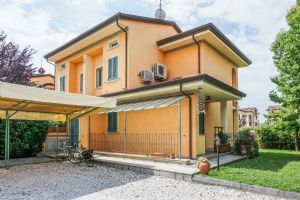 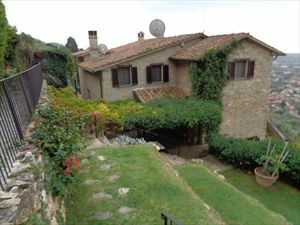 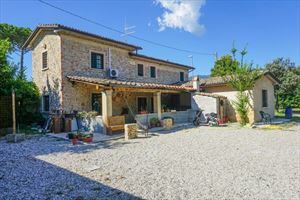 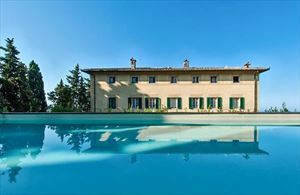 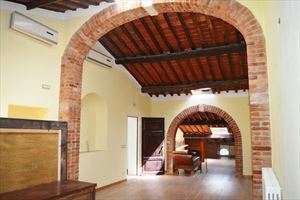 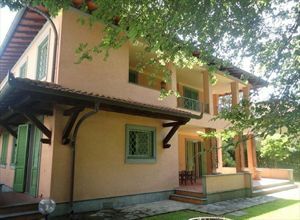 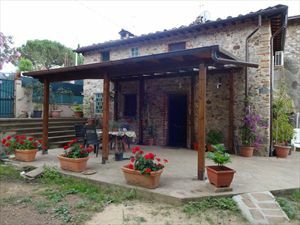 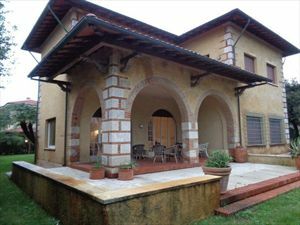 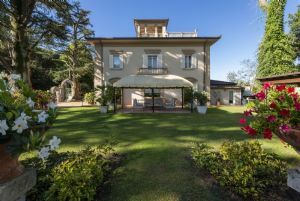 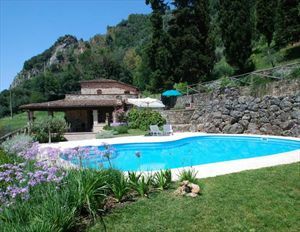 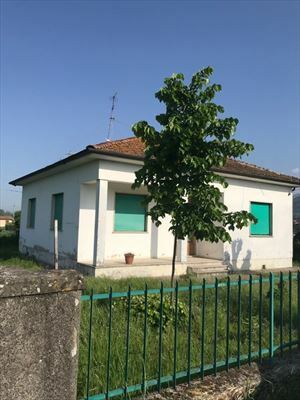 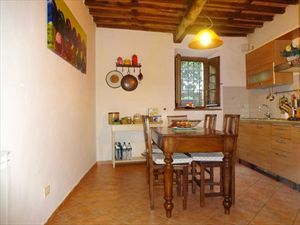 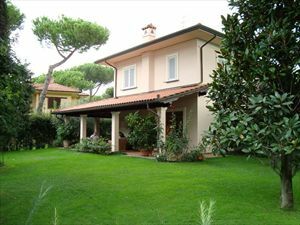 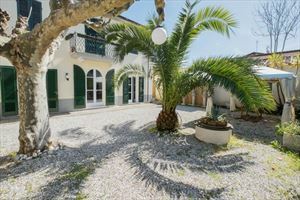 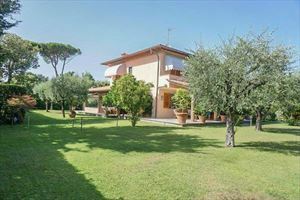 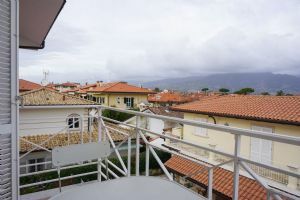 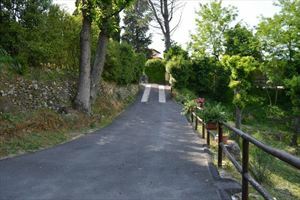 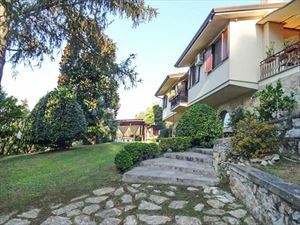 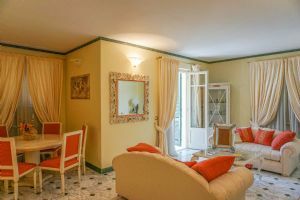 The villa is surrounded by a garden of 400 sq.m., and consists of three double bedrooms, three bathrooms, kitchen, spacious living room and a terrace. 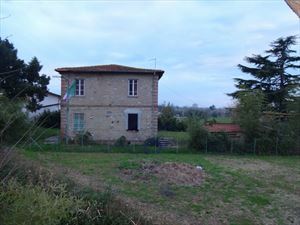 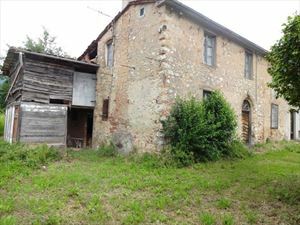 Available for sale and rent.